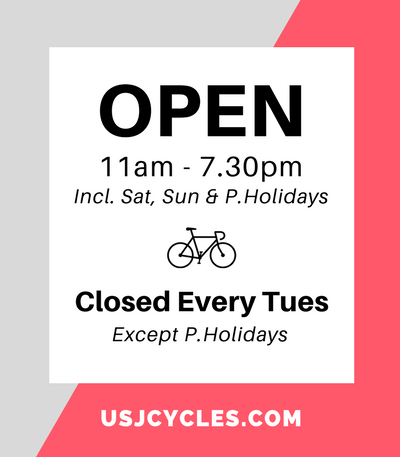 There are so many different type of bicycle tyres out there for road bikes and it can be confusing. 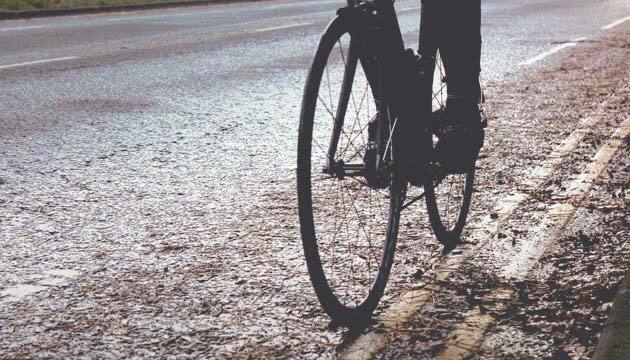 If you have ridden on the cycle-lane of the Federal Highway, Kesas, Kuala Kelawang; then you would be very much aware of the roughness of our Malaysian roads, the sudden odd camber corners, uphill and downhill, inconsiderate drivers and the list goes on! Tyres matter! 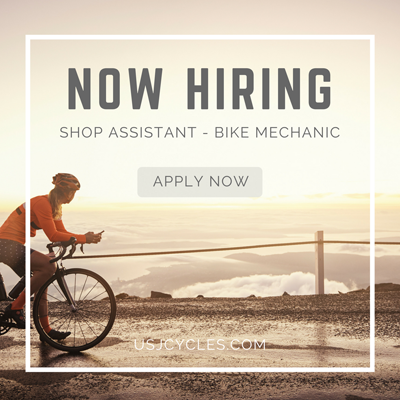 It keeps us safe and gives us the great pleasure of cycling we all truly love. Carcass/Casing – It is the main “frame” of the tyre. It gives the tyre its shape and it’s ride characteristics. It is generally made of complex weave of textile material before covered in a layer of rubber. Generally, the greater the density of the weave, the more supple the tyre, the most comfortable and faster the tyre will roll. Bead – It gives the tyre its diameter and makes sure it stay seated on the rim securely. Folding bead is more lighter wire bead type of tyres. Thread/Tread – Is the contact patch of the tyre that provides the grip and traction. The tyre’s rubber compound gives the tyre its rolling and grip characteristics. Tyre sizes can get confusing but we shall simplify into: Width x Diameter. Most manufacturers follow the French and ISO (ERTRO) measurement system. Here is an image that clearly states the measurements in both standards. Tyres and tubes will have either these two measurement system written on it. 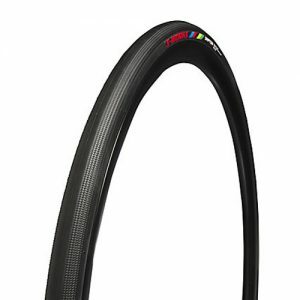 Road bike tyres run on 700C (622mm) in diameter. 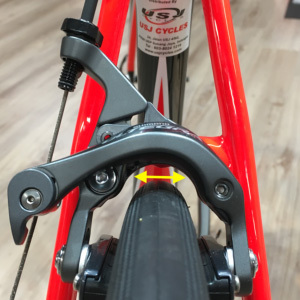 Road bike tyre widths can range between 23C – 38C (23mm – 38mm) and the tyre widths that your bicycle can use is limited to the bicycle fork, brakes and frame design. Modern road bikes are generally equipped with 25C wide tyres and some can be as wide as 28C – 30C. 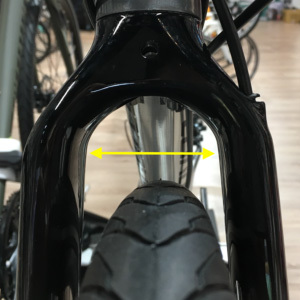 Carefully check for clearance highlighted in the below image; notice that bikes equipped with disk brakes have wider clearances compared to those equipped with rim brakes. 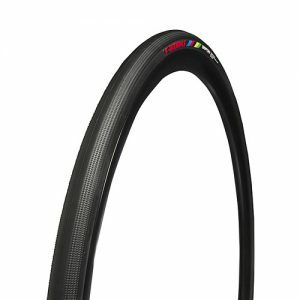 Anyone wanting to replace their road bike tyre can get overwhelmed with the number of choices that is given to you. Below are the types of tyres available to cyclists. Clincher tyres are the most common type of tyres for the average cyclist. A rubber tube is inserted into the rim and a rubber tyre wraps around that. Air is pumped into the tube to provide support to the tyre using positive air pressure. Clincher tyres are the most common and is the easiest to repair if you suffer a puncture while on the road. Clincher tyres are also the most affordable. 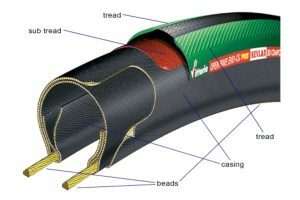 ￼Tubular tyres have the tyre and the tube sewn together as a single piece. 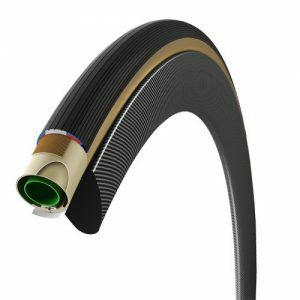 Tubular tyres are generally the lightest and there are several studies that shows that these tyres spin the fastest, and you can run really low air pressures however you need to glue it on special rims to use it. The tyres are generally the most expensive and hardest to mount on the rims as there is no bead and glue is required. ￼Tubeless tyre technology comes from the automotive sector where there is no tube in the rim. The air pressure is held in the tyres by the bead of the tyre holding firmly on the rim. Special sealant is pumped in to help seal any punctures. Tubeless tyres are the most puncture resistant although tubeless tyres are expensive and mounting them can be a messy and difficult affair! NOTE: Please make sure your wheel rim is tubeless compatibility before get tubeless tires. Looking a pair of new tyre?